Dollar sales are up, as marine has fared better than some other luxury industries. 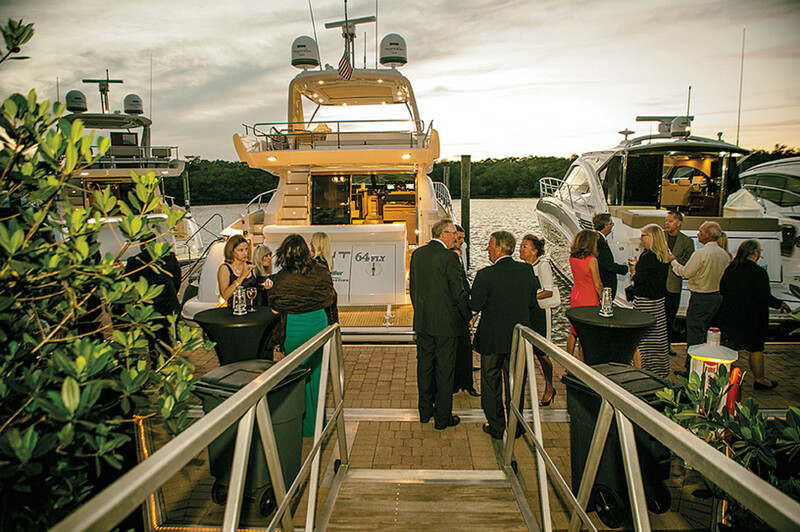 Bigger, pricier boats are where it’s at as the boating industry shows resilience to certain market weaknesses that are affecting sales of other luxury recreational goods. A new survey from the investment firm B. Riley backs up statements from people such as MarineMax CEO Bill McGill and Mercury Marine president John Pfeifer that the big demand in the industry is all about content. Buyers are willing to spend money on it. Despite shaky consumer confidence and 2016 being an election year, boat dealers who were optimistic about their businesses outnumbered those who were less optimistic by a 2-to-1 margin. And the confidence does not seem misplaced — the recreational boating industry appears to be more resilient to negative factors in the marketplace, compared with other leisure industries, according to one analyst who covers several of them. B. Riley’s sixth annual survey of roughly 100 dealers in the United States and Canada shows that an “overwhelming majority of dealers” reported an increase in year-over-year sales from last year. 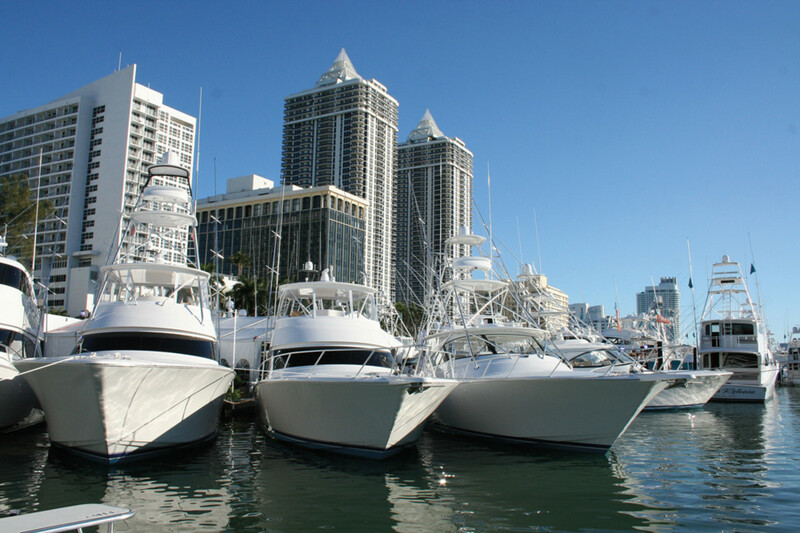 This included more than 40 Brunswick dealers outside the MarineMax network, 16 Chaparral/Robalo dealers, 21 Malibu/Axis dealers and 21 MasterCraft dealers. “I think the boating industry has really for the last year or so been a real standout performer, versus some other big-ticket leisure categories we cover,” says B. Riley analyst Jimmy Baker. Wealthy baby boomers are willing to spend for premium products. That’s in part because the boating industry is somewhat insulated from foreign competition. Pfeifer mentioned at a press event that although unit sales still have not caught up to their pre-recession peak, dollar values have exceeded it. Some very distinct opportunities for the industry show up in the data, Baker says. “We see pontoons continue to be very popular, with sales above prerecession levels. Yes, within the confines of pontoons, they’re getting more luxurious and expensive, but they are typically a more entry-level offering. We’re also seeing strength in that 30-feet-and-above fiberglass inboard segment. Ski and wake has seen a lot of price depreciation and continues to do well as its customer has become wealthier over time. “If there was one big takeaway or surprise for us, it was how optimistic the dealers were,” Baker says. “So despite this being an election year, and there being a more broadly choppy consumer environment, those more optimistic outnumbered those who were less optimistic by 2-to-1. That was a surprising differential.” Only 4 percent of dealers surveyed characterized inventory levels as significantly too high, a “very encouraging number,” according to the report. Typically dealers would be saying business would start to slow prior to those projections, Baker says. “It’s hard to say how much the industry is picking up delayed sales due to weather or how much other factors are influencing consumers,” he says. “Gas prices are low, and more credit unions are coming into the [retail] market, offering attractive financing to potential broader audiences.